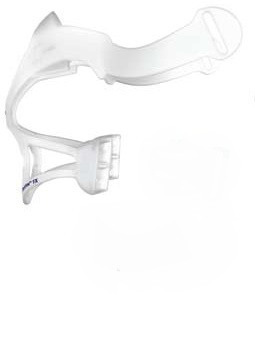 Replacement spring frame for ResMed Quattro FX masks. Please note that this product only includes the spring frame and soft sleeves for the Quattro FX. It does not include any other components of the mask.